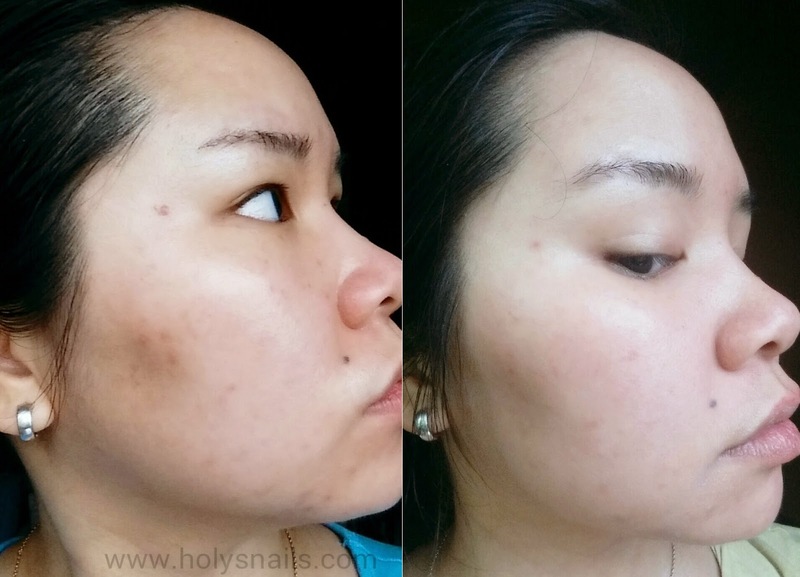 My Skincare Diary: 20K, DIY & Tretinoin Updates, Mask Lemmings, and Samples | Holy Snails! Gosh, that picture looks awful. I just....ew. Anyway, the picture on the left was taken on March 18, and the one on the right was today. The truth is....my skin basically looked like the left side up until like a week and a half ago, and then it rapidly started fading the acne scars. I know there's still a lot, but you've no idea. I've had those dark spots for years, and suddenly they're packing their bags and moving out of the neighborhood. Some of those are newer from some stressful days and skin picking, but a lot of those especially along the chin area and behind the cheekbones have been there for ages, and I'm so ecstatic that they're going away. Sodium lactate, as mentioned before, might be able to enhance L-AA's brightening and pigmentation fading abilities, and Licorice Root Extract is also known for its brightening abilities. The others are nice topicals that are hydrating and anti-inflammatory. N-acetyl glucosamine (NAG) works in synergy with niacinamide to boost hyaluronic acid levels in the skin, brighten, and increase collagen. Ceramides, when in the correct ratio with cholesterol and fatty acids, can penetrate and moisturize from within (otherwise, they're just fancy occlusives, like hyaluronic acid). I can handle Tretinoin every night now, and I rarely use my AHA/BHAs anymore, not because my skin can't handle it, but because I'm already getting enough exfoliation from my Vit C serum and the Tretinoin, that any more doesn't make my skin look too hot. 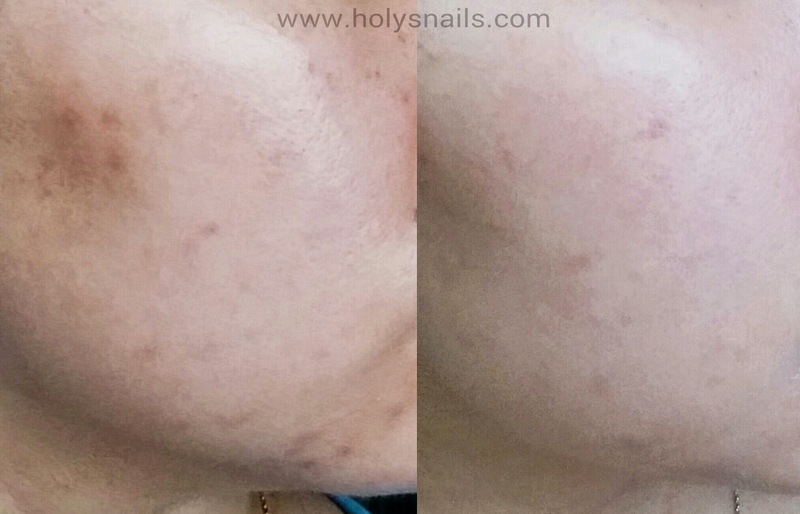 I'm experimenting a little bit with wait times following washing my face, before applying the Tretinoin, and sometimes that results in some flakiness along my chin and nose area. I can feel this happening though, and sometimes just do a quick cotton square mask soaked in some unwanted toner for a couple of minutes. Anyone else do this? 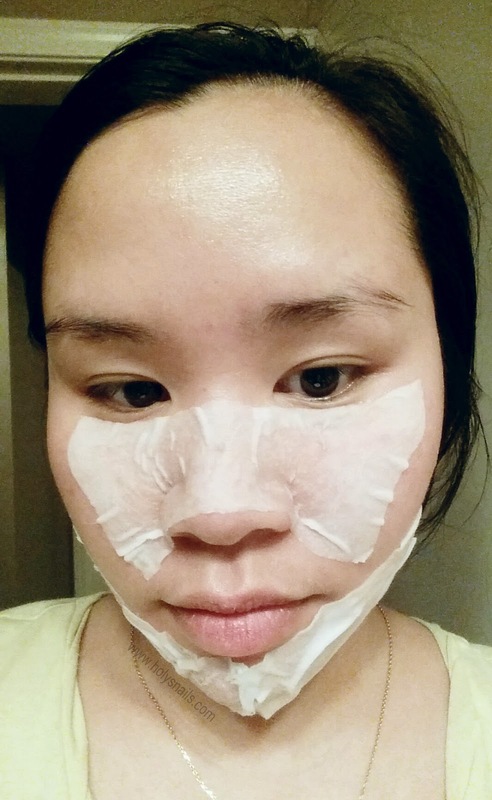 It's nice for a quick mask when you don't feel like using an actual sheet mask. Speaking of masks....I've been lemming after all these masks lately. 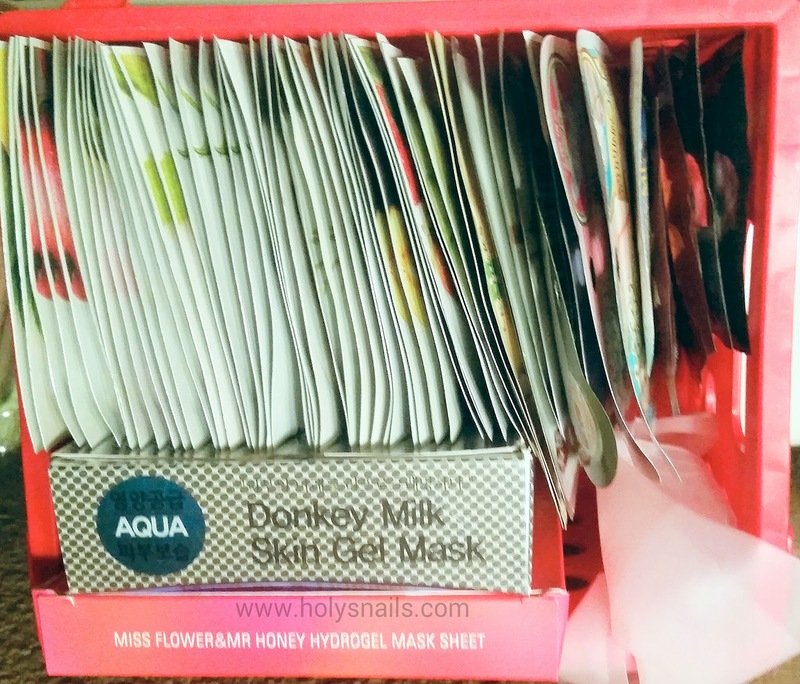 I picked up a couple more of the Freeset Donkey Milk "hydrogels", and 40 Innisfree It's Real masks (it was a 10+10 deal, and I had free shipping! ), and I'm still. Lusting. Because The Beauty Wolf had to go and rave about these Whamisa hydrogels that look so heavenly with all their fermented ingredients and hanbangy goodness, so I think I'm going to try out Avecko finally and pick up a couple of other things I've been wanting to try. I'm testing out this moisturizer from Biologique Recherche (mostly known for their Lotion P50), and oh wow, y'all, it's quite lovely. I'll need to test for a few more weeks, but the texture is really interesting and it feels so nice. 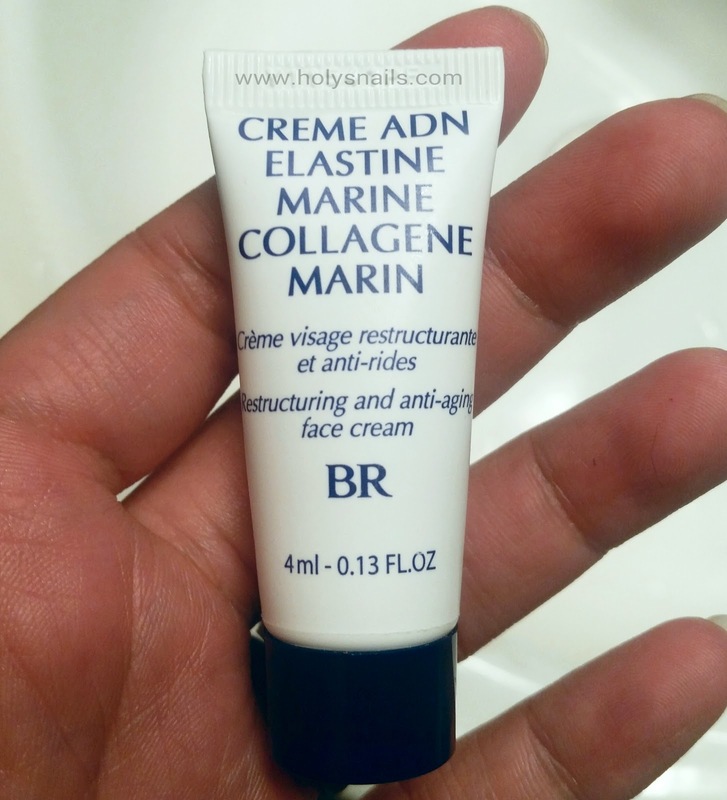 It has yeast and "marine collagen" and I'm sure a bunch of other fancy and nice things, so we shall see if it's worth the tons o' money it costs. 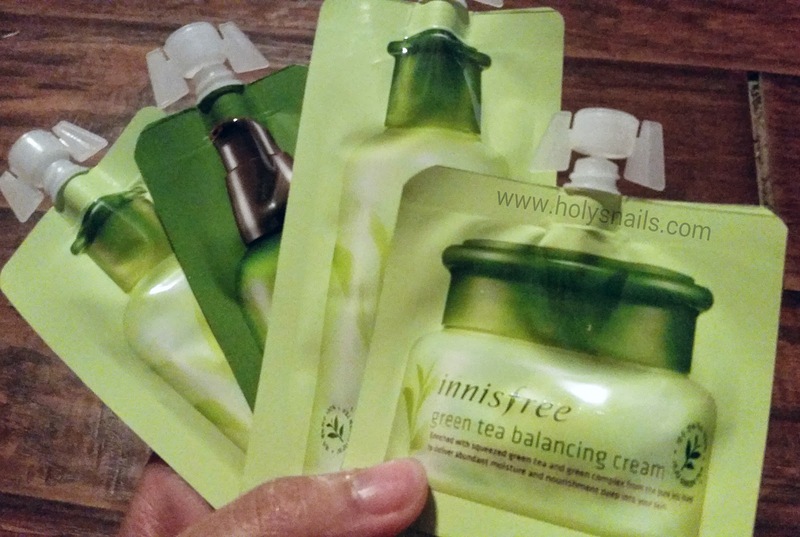 My Innisfree free sample set finally arrived today. 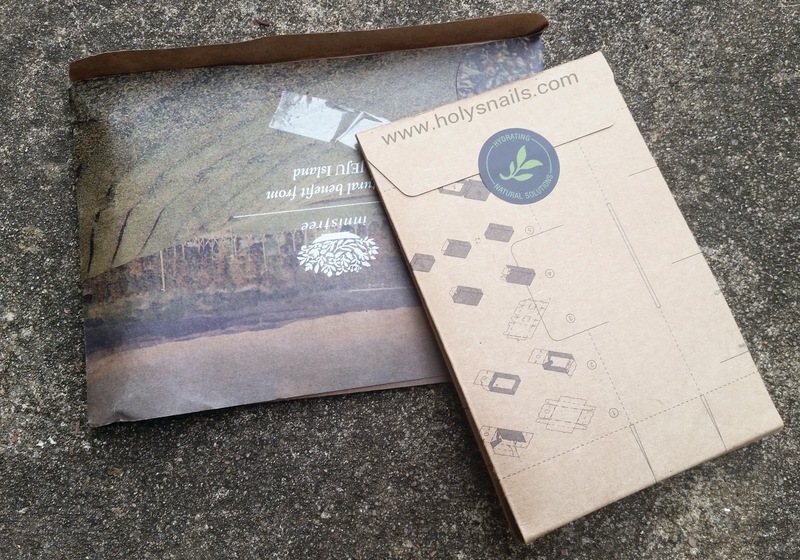 It came in this little cardstock envelope that can be assembled into a little drawer, and I was working on it, but my 2 year old decided she wanted it more than I did, so...it's not going to be a little drawer anymore. Poo. But I love their samples. They're easy to use, and they have caps so you can actually save and reuse them, like little toddler fruit purees! I'm a little disappointed they didn't include the green tea sleeping pack, but it comes with the skin, essence, lotion, and cream, so that should be enough to at least try out their green tea line.